Starting at Osage Elementary School, the program will help teachers provide hungry students with snacks — something teachers had been previously doing out of their own pocket. Voorhees Breakfast Rotary Club is starting a new initiative in the school district to help feed kids experiencing food insecurity. Club President Glenn Page said the For The Kids Healthy Snacks program will give teachers the ability to feed kids they notice appear hungry or do not eat at snack times. Teachers are already supplementing kids with snacks throughout the day, said Penny Page, the project’s chair. “Teachers have been stepping forward for years,” said Glenn, noting government programs do not have the ability to monitor every student. Penny said teachers would notice kids beginning to lose attention and focus as the day went on. They would provide hungry students with snacks paid for out of their own pockets. “The people we feel know the best about their kids and know who’s hungry are the teachers,” Penny said. Out of 40 elementary school teachers surveyed by the club, 24 said they had kids who were clearly food insecure in their classrooms. Out of approximately 670 students at Osage Elementary School, the club found 94 were identified as food insecure. The program aims to fund healthy snacks for students so teachers do not have to. Starting Wednesday, May 3, the program will be piloted at Osage for the rest of the school year. If it is found to be successful, the program will expand to other Voorhees schools starting in the 2017–2018 school year. Snacks given out include Clif Kid ZBar Protein bars, and nut-free SimplyProtein bars. A Rotary grant provided funds for the pilot program. “We’re stepping in and getting the community involved at a grassroots level to help what teachers are already doing,” Glenn said. There are preexisting programs such as breakfast and lunch programs that provide students with basic meals for less cost than typical meals, though Glenn and Penny pointed out there are issues with such programs. “If a family had enough money to feed their child to begin with, they would likely have fed their child,” Glenn said. Penny also pointed out that such programs can be “stigmatizing,” as food choices from such programs are limited and easily identifiable by other students. 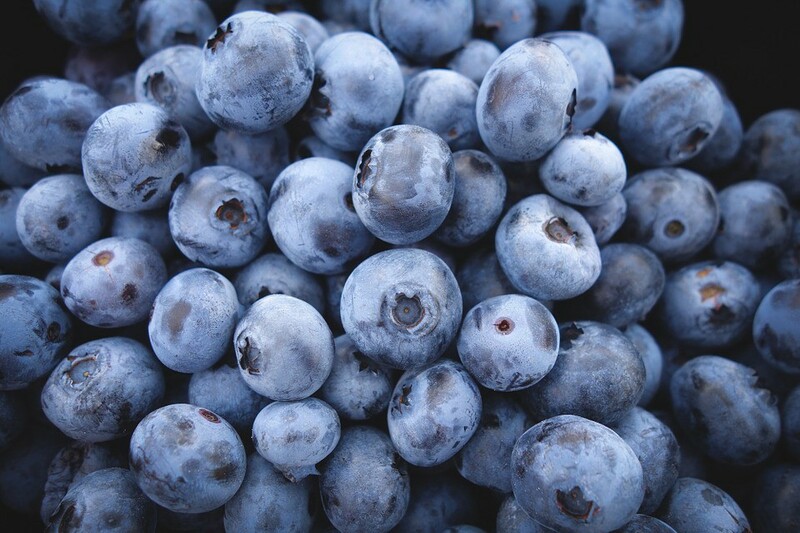 Community members can get involved by purchasing blueberries from local cooperative farm Whalen Farms. Blueberries can be purchased online at farmhousefruit.com/fundraising/vbr through June 19. Proceeds will go toward funding the Healthy Snacks program. The club is looking for corporate partnerships to help fund the program in future years. More information about this program and other events and initiatives can visit the Voorhees Breakfast Rotary Club Facebook page.